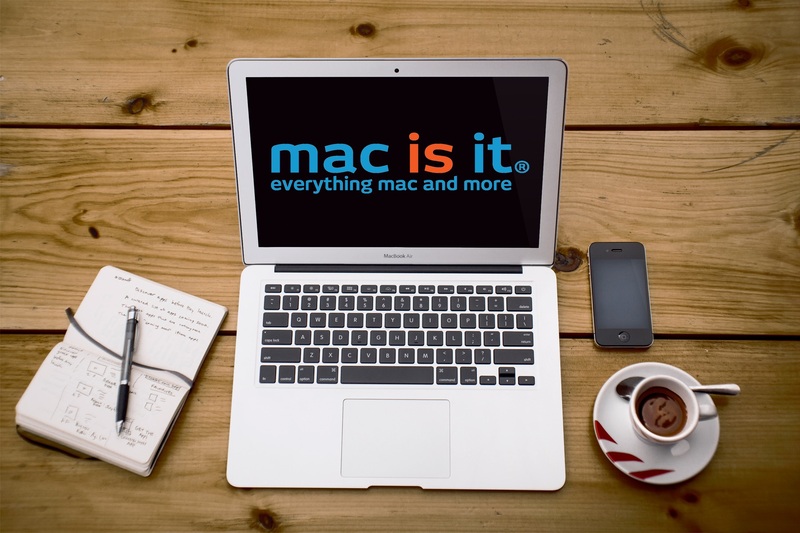 mac is it provides a 1 year warranty on all hardware repairs. A 120 day guarantee on any service we perform. Free updates for one year on all software and scripts. 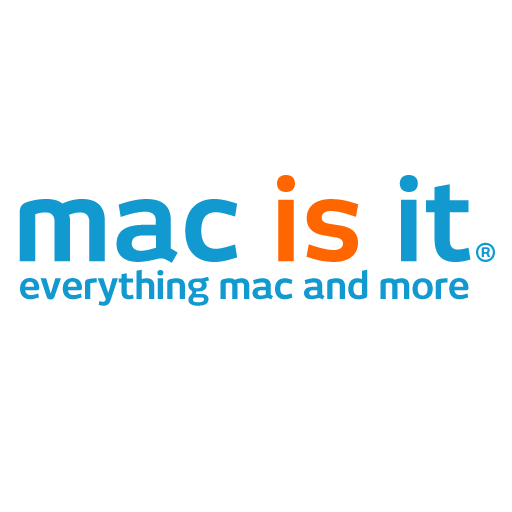 mac is it offers support for all Mac hardware and software. mac is it‘s hourly on site fee is $125 with a half hour minimum; billed in 15 minute increments. mac is it offer companies monthly support aggrements. The fee is based on the number of users and servers needing support. 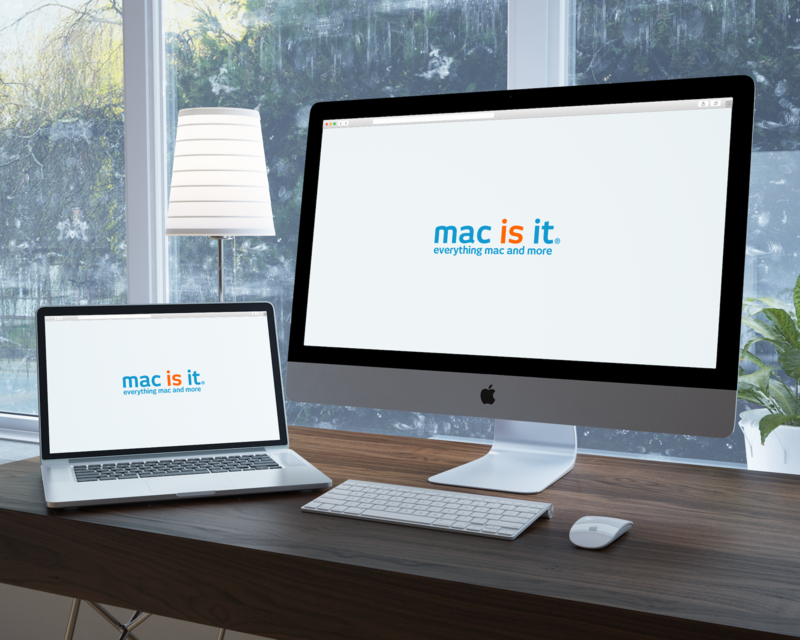 mac is it offers same day resolution to any Mac server issues you may have. mac is it‘s hourly fee is $150 for server support with a half hour minimum; billed in 30 minute increments. mac is it provides support for all network related issues. mac is it provides same day service for network issues. mac is it provides data recovery services for hard drives, email databases and digital media. mac is it charges a flat fee for all data recovery services. mac is it charges very reasonable fees for out of warranty repairs. You will know the total cost of the repair before a repair is started. There will never be extra charges. mac is it never charges for any diagnosis. mac is it honors all Apple warranties. mac is it charges a fixed fee based on the depth and complexity of the IOS application, website or script. The only way the fee will increase, is when a client requests changes to the original proposal. Give mac is it a call at 561.808.5420 to discuss your development needs. mac is it charges a fixed fee for contact management system (CMS) and customer relationship management (CRM) systems. The fee is based on the client’s expectations. Give mac is it a call at 561.808.5420 to discuss your objectives. mac is it charges a flat fee for database development and is determined by the client’s objectives and time frame. Give mac is it a call at 561.808.5420 to discuss your database needs. mac is it provides many home theater options. mac is it offers Home theater system for any size room; big or small. The price is determined by the scope of the client’s objective. mac is it guarantees that the system we install and setup, to exceed all expectations. Audio systems can cost from a few hundred to a few thousand dollars. mac is it is extremely competitive in the security camera market. mac is it achieves the best pricing for its clients.